Buzzwords. Over the past year you’ve likely seen buzzwords such as programmatic, big data and native advertising ad nauseam. Sure it gets tiresome but these words paint a picture for the current and future state of the industry. In experiential advertising there is one buzzword in particular dominating creative briefs and client requests. The word? Millennials. If for whatever reason you haven’t heard the term prior, Millennials are the demographic cohort following Generation X. They are purely classified by year of birth, yet marketers far too often classify Millennials as their target audience. I’m not a CMO, but I do know it’s impossible to effectively communicate to both 14 and 34 year olds. Trying to appeal to the generation as a whole is going to generate a lot of missed opportunity and lack of deep consumer engagement. Millennials are a content hungry generation. It only makes sense to integrate branded content into your campaign, right? Yes, but do be mindful of the medium you choose. It’s been a plagued stereotype that Millennials prefer instant gratification media formats such as BuzzFeed and Elite Daily. It sure is a compelling case when 52% of BuzzFeeds 74 million unique monthly visitors. In reality, traditional media holds its weight just fine. In the case of The New York Times, 32% of their 64 million unique web and mobile readers are Millennials. The number differential might seem huge but to say The New York Times is struggling with Millennial readership is false. When crafting brand content it’s important to know what kind of Millennial you are targeting. The majority of the generation might prefer to consume visual heavy content but that is not indicative of your target. Take a minute to research what kind of content your target likes to consume. Pretty sure I speak for many, when I say Red Bull is the primary example of content marketing done right. They identified a Millennial segment and launched a full on content assault. 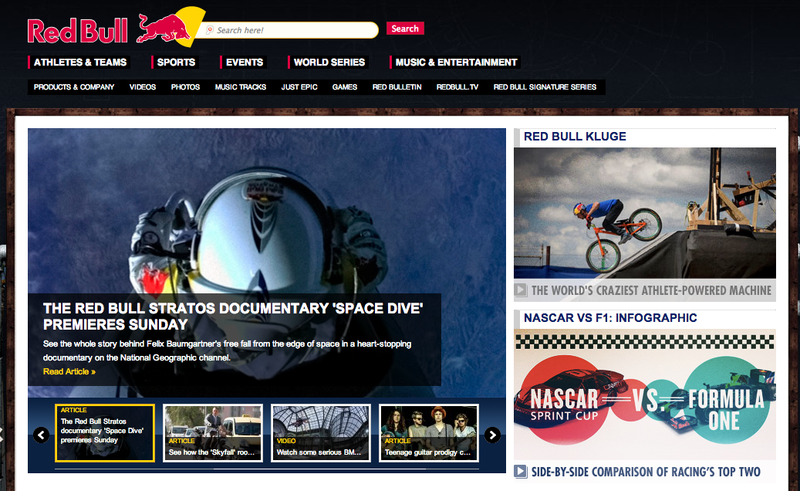 Red Bull has become synonymous with extreme sports by hosting PR stunt galore, building a content rich media hub and it’s own streaming client, Red Bull TV. This framework is so wildly successful they are expanding to additional Millennial segments with interests in live music and eSports. We check our smartphone an average of 43 times a day. In my case probably slightly more. This is not to be misinterpreted as an open invitation to push mobile advertising to Millennial smartphones. A surprising 79% of US Millennials concurred that mobile targeted advertising is a complete breach of privacy. A telling factor of this attitude can be derived from the same study in which 77% disliked the robotic patterns of mobile advertising. Often they were pushed ads they have seen ten times over or an ad for a product they have already purchased. If you’re trying to reach your Millennial target through mobile you’re going to have to tread lightly. Pay attention to how your targeted segment reacts to various mediums of mobile advertising. Perhaps they are okay with receiving push notification advertisements. Other segments might react well to partnering with their favorite apps. There’s constant room for growth and innovation in the mobile advertising landscape, just keep your targets preferences top of mind. During the year of Candy Crush supremacy and its nauseating social media spam, Clash of Clans started its steep climb to fame. Now the top grossing mobile game, the title was still an up and comer two years ago. Instead of blasting out ads over social media and free games they had created strategic partnerships with existing mobile games. Specifically, one of my favorite mobile games Puzzle & Dragons launched an in-game collaboration event with Clash of Clans. 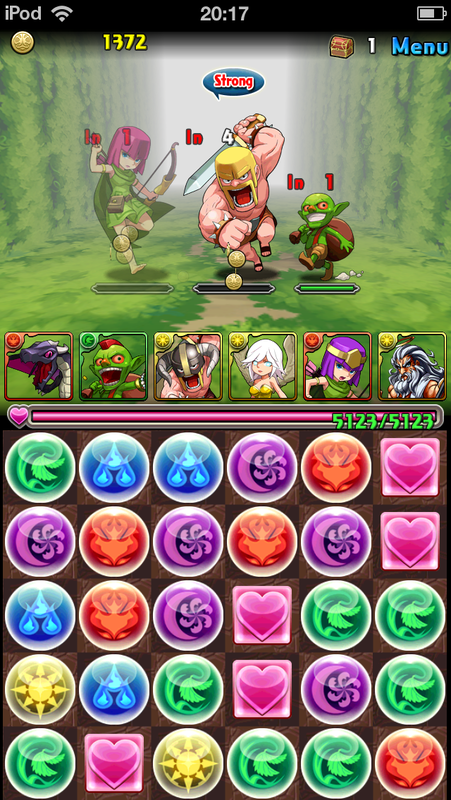 For 14 days Puzzle & Dragons players like myself spent their game time taking on characters from the Clash of Clans brand. You can’t hide facts from us. Don’t even try it. No matter the Millennial segment, they despise dishonesty. Be authentic and disclose your product facts in your marketing communications. 93% of Millennials research products before purchasing and make no mistake they are data hunting vultures. Hundreds of content creators on social media outlets and popular message boards like Reddit or 4chan have likely dissected your product to confirm every claim. Building brand trust and loyalty with Millennials is inherently more difficult than older generations. Take the time to understand what product attributes are important to your Millennial segment. Craft your product and marketing message around what’s valued to them with full disclosure. Not every brand is going to be perfect so don’t try to conceal your shortcomings. The general principle of marketing seems to clash with the idea of transparency. No brand is exceptional in this field but Chipotle is pretty close. While they present themselves as a gourmet quick serve food franchise hellbent on serving only local ingredients that’s not entirely the truth. Some of their foods contain preservatives and GMOs. The silver lining to this story is their diligence to clearly label each of these products on their website. Furthermore, they explain their activities in trying to replace these ingredients with gourmet alternatives. For the sake of the readers I’ll end my advice here because the tirades of a disgruntled Millennial knows no end. All I ask is for marketers to start spending the time to understand us. It’s not about the technologies and platforms we use but rather the way in which we use them. Get to know us a bit better and I promise your brand message won’t fall upon deaf ears. Just please keep selfies out of the equation.